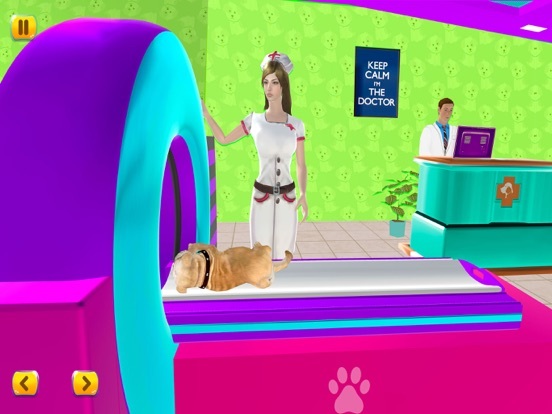 Behold the Most Amazing Pet Doctor Game in 3D environment on the App Store. 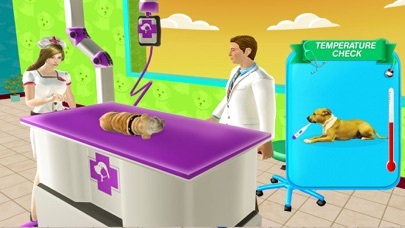 Play as an expert animal doctor at the local vet clinic. 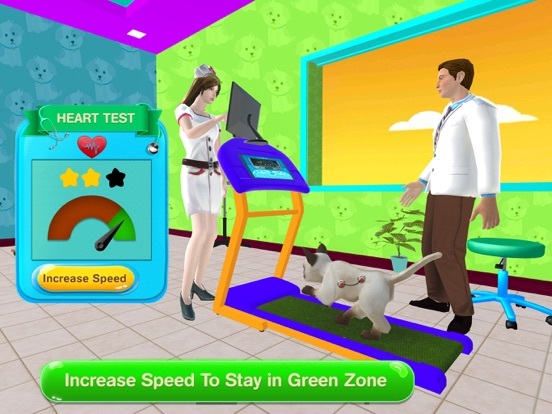 In this unique game you will get a chance to treat furry animals and perform many different kinds of emergency medical treatments. 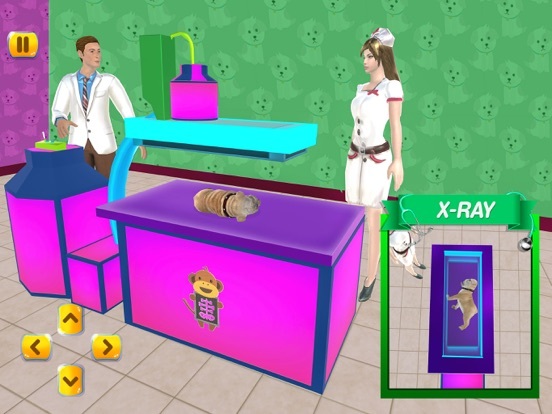 This game provides life like experiences of a veterinary doctor and is especially use full for kids who want to learn more about pet hospital activities. 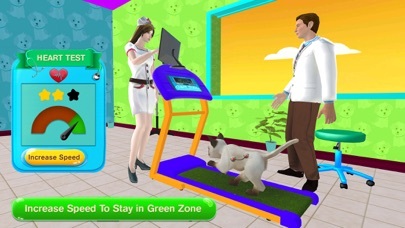 Gain amazing animal care skills by learning what it takes to be a real veterinarian. 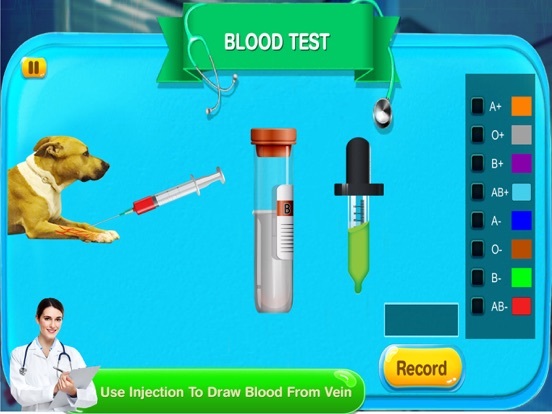 Perform animal doctor activities such as taking body temperature, measuring blood pressure, taking X-ray picture, putting ice packs on furry puppy and kitty. 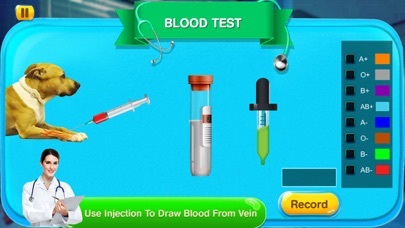 You have various medical instruments at your disposal in vet clinic games. 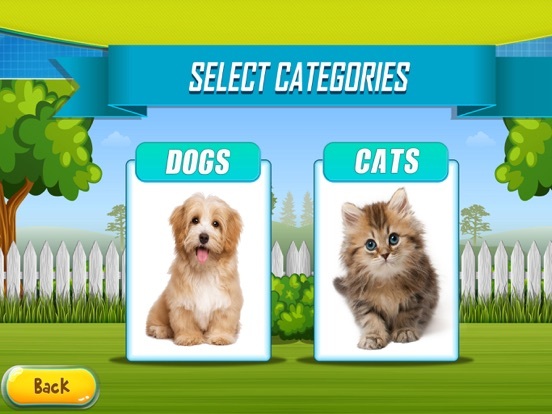 This is the best pet hospital games for kids. 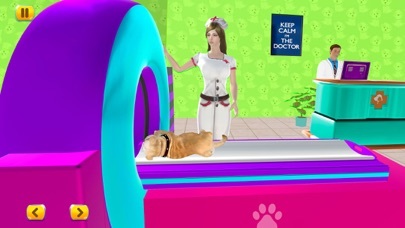 It has real life veterinarian challenges & gameplay! 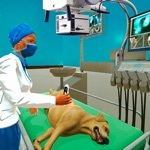 Use 3D professional vet tools. Your cuddly animals aren’t feeling well and they need help. 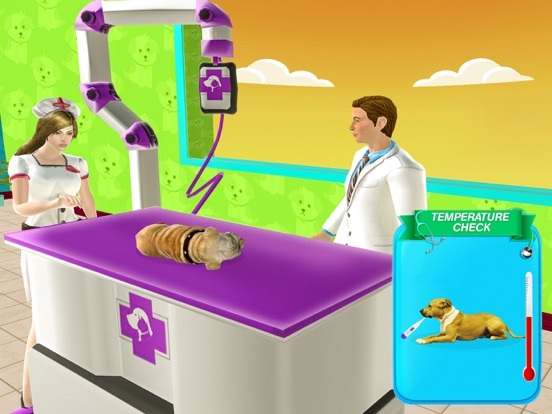 Examine your furry patients with vet doctor equipment. 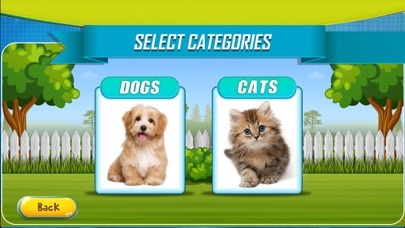 Download The Best Pet Doctor Games Now!!! Become an Expert Vet Doctor you always wanted to be.